I have 3 young children. We often visit families with dogs. I would like to hear from a trainer what the best way is to teach my kids to greet the dogs properly. Can you tell me what behavior is normal from the dogs so I can teach my children what to expect and what is acceptable. They need to know how to greet and be greeted without fear, but I do not know how to teach this. Help! Kids and dogs are wonderful but you are wise to follow steps to ensure the safety of your children. 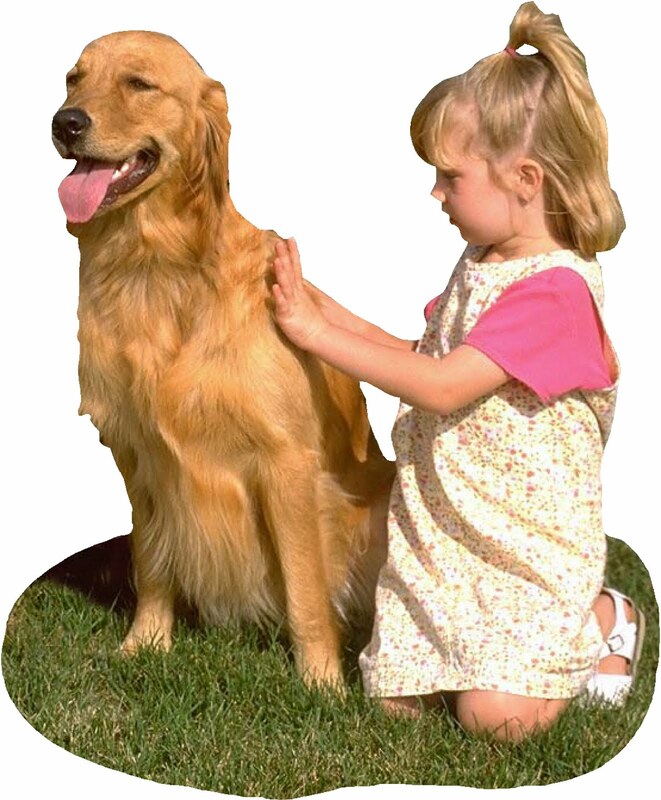 First, ASK the human holding the leash if it is OK to pet their dog and how it likes to be petted. Then, stand still and have the back of your hand out for the dog to sniff. Let the dog come to you so it is comfortable. Fearful dogs are more likely to try to defend themselves. Then pet the dog under the chin instead of on the head, unless the handler instructs differently. Do not hug the dog. If the dog is OFF leash stand still as a tree and let the dog sniff you. Most counties have programs bringing dogs and info into the schools to teach about safe dog greetings. Perhaps you could contact your county to come into your school and teach dog safety. 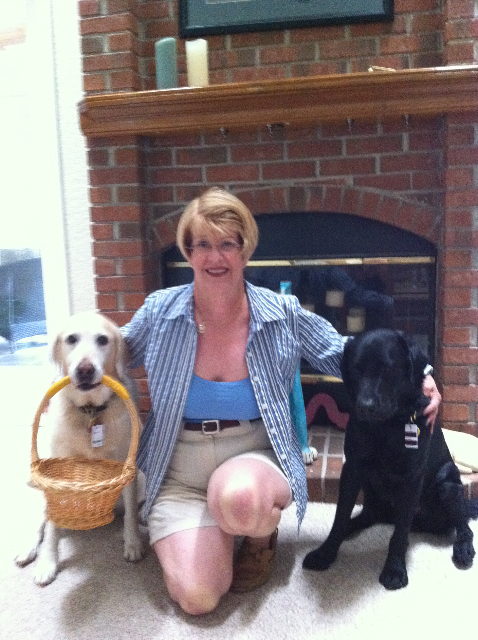 A good website is Colleen Pelar’s - KidsandDogs.com which has many useful tips. Her very brief videos help to show some of the greeting methods that dogs do not appreciate; this is excellent material and well worth the few seconds to watch each of the 3 short clips. I also love the pictorial of dog body language that helps us understand what certain signals mean. Canine Stress Signals is a set of laminated bookmarks this is a great teaching tool or family reference; you can purchase at this link. Our ASK THE DOG TRAINER Column can be reached atLetsAdoptaDogPark@gmail.com. For more information on Terry Lynn Cuyler and her training, you may find her at Paws Prof. A personal appointment with a trainer will likely provide more specific information on your dog's issues and your questions. You can read more of Terry Lynn Cuyler's training questions at her Archives page. This is so helpful! I think you were the one that told me that usually children are more afraid of small dogs because they are the same size as young children and jump a lot, where large dogs are always trained not to jump. I completely agree and have noticed this! Great post! It's so important for kids to learn the proper way to interact with dogs.